Refusing items that don’t add value to your life guarantees less clutter enters our life, home or office. But let’s be honest, it can be difficult to refuse the bargain, buy one get one free, miss out on the opportunity of a lifetime. 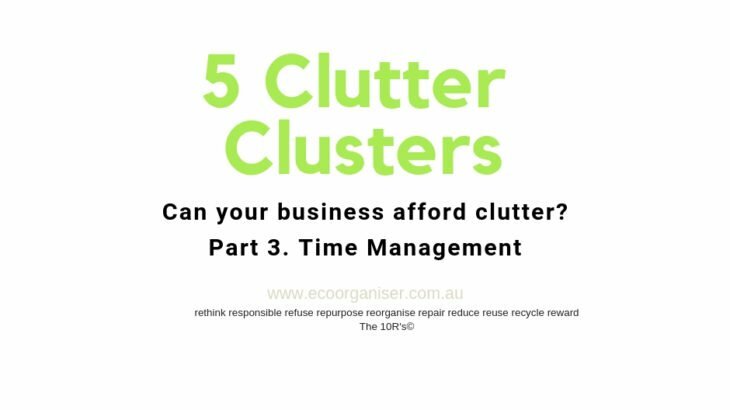 Sick and tired of wasting time looking for stuff, wasting money buying more of the same because things have become lost in clutter? Tired the Marie Kondo thing and it does not spark joy? Life is too short to be looking for stuff, so I will not beat around the bush, decluttering does take time and energy, it’s like trying to lose weight, I mean you cannot lose weight sitting on the couch eating bags of M&M’s and you can’t declutter and simplify life by sitting on the couch! If you are screaming out loud or internally ENOUGH IS ENOUGH I CRAVE FREEDOM FROM CLUTTER! Life is too short to be looking for stuff. 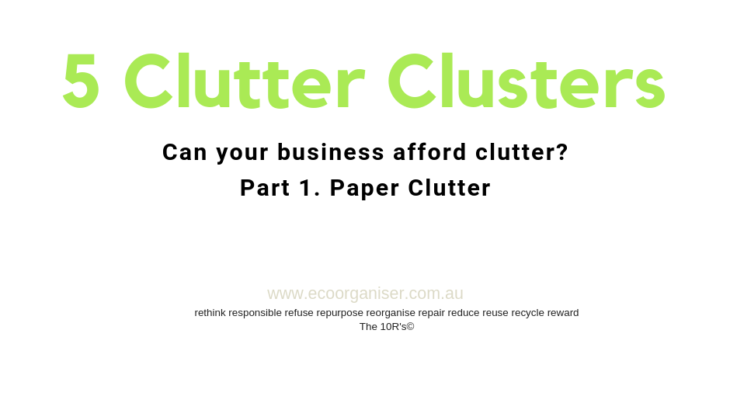 South Morang are you drowning in stuff, is it time to declutter and simplify life? 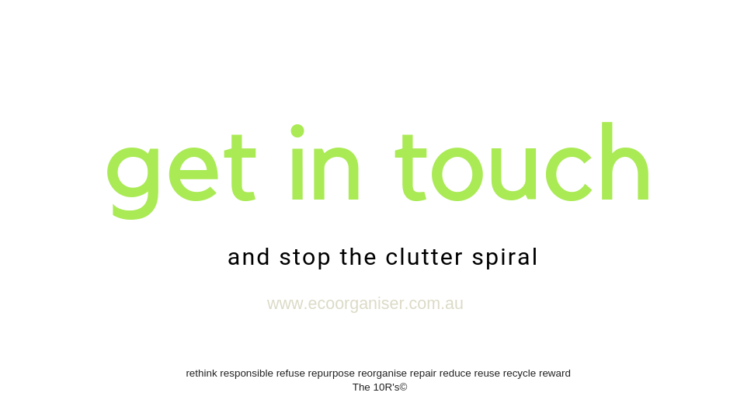 Glen Waverley are you drowning in stuff, is it time to declutter and simplify life? 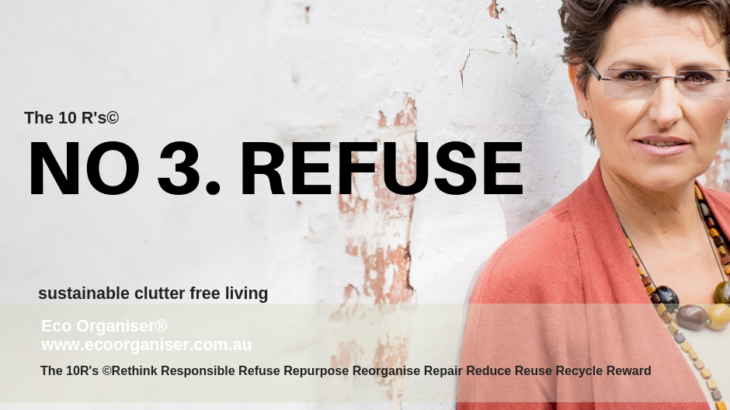 Ecologically-aware organiser and author Tanya Lewis returns to Hobart to challenges us to rethink consumption, turn chaos into opportunities and free ourselves from the vicious clutter cycle to regain control over our time and space.